Congratulations to all the NIRC members who took part in the British championships at the weekend. We hope you all enjoyed the event and improved your skating. ✨Entry is free for spectators and there's no need to book tickets in advance. Why not bring the whole family along & watch an action-packed weekend on the ice! 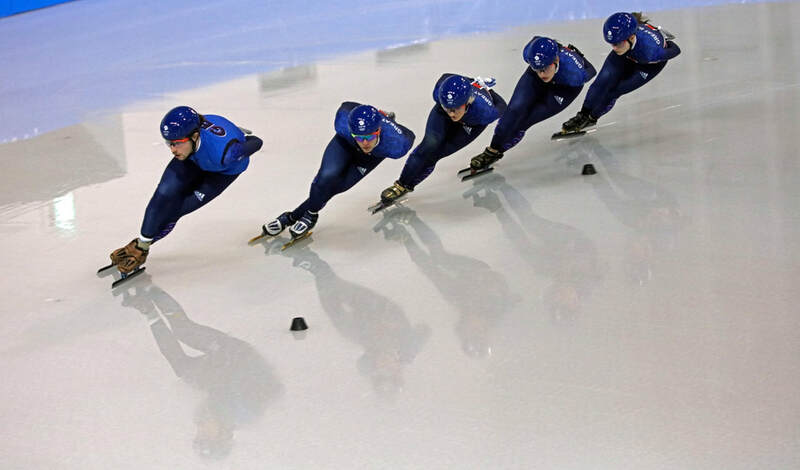 NIRC skaters Holly Hoyland (18) and Kyle Ross-Waddell (17) have been selected for the World Junior Championships to be held in Montreal, Canada, on 25th to 27th January. The club is excited about this great opportunity for these two committed skaters. You will be able to keep up to date with their progress on the club twitter feed. The NIRC are running a One Day Camp on the 29th May. For details download the information sheet and form. Feeling inspired after the 2018 Winter Olympic Games? 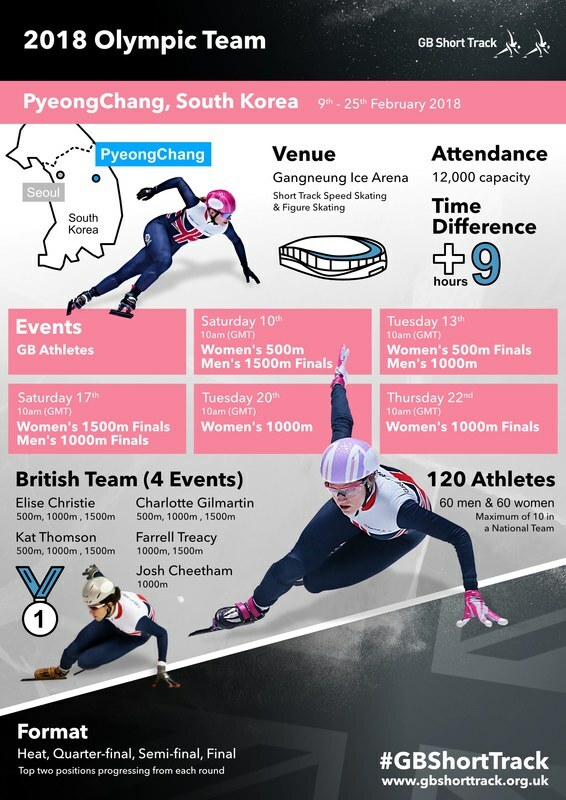 Come meet Team GB Olympians and watch the thrilling sport of Speed Skating this weekend. ✨Entry is free and there's no need to book tickets in advance. Why not bring the whole family along & watch an action-packed weekend on the ice! Short tracks new skills school is now up and running. It's for any short track speed skated aged between 11 and 16 that wants to improve their skating.